Should I Workout Before or After Work? Here is How to Choose. Home > General Fitness > Should I Workout Before or After Work? One of the decisions you have to make when going to the gym is knowing when to actually go. You may be wondering, “should I workout before or after work?” While there is no right answer as it all comes down to your personal lifestyle and preference, in this post, we will help you make the decision. Here are all the things you need to take into account when it comes to deciding whether to work out before or after work. Should I workout before or after work? Here are some points to consider. One of the main concerns is how busy a gym is. It’s great to be with like-minded people. However, being in a too-crowded gym is not. However, this can make it too crowded. This may mean that you’ll have to wait to use popular equipment such as the treadmill, squat rack or leg press. Waiting time means that you will have to extend the time you spend at the gym. Before work is typically quieter than after work. There are some early birds that want to get in a quick workout to wake up and be energised for the day. Then there are those who would prefer the extra sleeping time and head to the gym after work instead. Bear in mind though, this can also greatly depend on your local gym and how often you go. If you go two times a week, then you’ll need more equipment to cover a full body workout. If you go 4-5 times, then you will be needing fewer facilities. So take this into account as well. There are certain peak times that the average gym has. In the morning, 6 am to 8 am tend to be busier. When it comes to after work times, anything from 5 pm to 8 pm can be busy. A great way to determine when your gym’s peak hours are is to Google it! On the right-hand side of the page, there should be a Google reviews section that contains a graph of “popular times”. You can use this to see whether working out before or after work is best for you. So if you find that after work is too busy, then try coming in the morning so you don’t have to wait for equipment or rush to get to the elliptical first! Like we mentioned before, there are early birds and night owls. If you find that you’re too sluggish in the morning, then after work may suit you better. However, if you find that a morning workout leaves you energised and ready to tackle the day, then stick to a before-work workout! After all, there is no use going to a morning class if you’re going to spend half of it being tired and groggy. Likewise, why go to the gym in the afternoon if you’re too exhausted from work to properly train. Go when your energy level is at its highest so that you can make sure that you are getting an efficient workout that will actually help you progress. Do you need to eat before a workout? There is a lot of debate about whether or not you should eat before a workout. However, it’s really up to your personal preference. If you like to train fasted, then a morning workout may be a great option. That way, you can just roll out of bed, change into your training gear and head to the gym. On the other hand, if you need to eat, then bear in mind that this means you’ll have to work up earlier to have a small snack such as a banana with peanut butter. And yes, this will mean having to sacrifice a bit more sleep as well. Alternatively, you can train after work so that you can make sure you are well fed beforehand. Just be sure that you don’t eat too much otherwise you’ll be too bloated and might get a stitch. If you’re looking for tips on what to eat before and after a workout, check out this article! Exercising makes people feel great. It releases endorphins that make you happy whether you workout before or after work. Working out in the morning before work means that you’ll wake up feeling alive and refreshed. You’ll also feel really great knowing that you’ve already gotten your gym session over and done with. It’ll boost your mood, meaning you’re starting the day right (and your family and co-workers will be happy about that too!). Working out after work has its place as well. Work can be pretty stressful, or you may have had some conflict with your family or friends. What a better way to get rid of that anger or stress out than by exercising it out? Go hard in that group fitness class, zen it out in yoga, walk it off on the treadmill, or lift those weights to lift the stress off of your shoulders. You’ll also get a better sleep if you workout in the afternoon (but not too late at night!). Jefit is a workout log app that comes with a range of features. 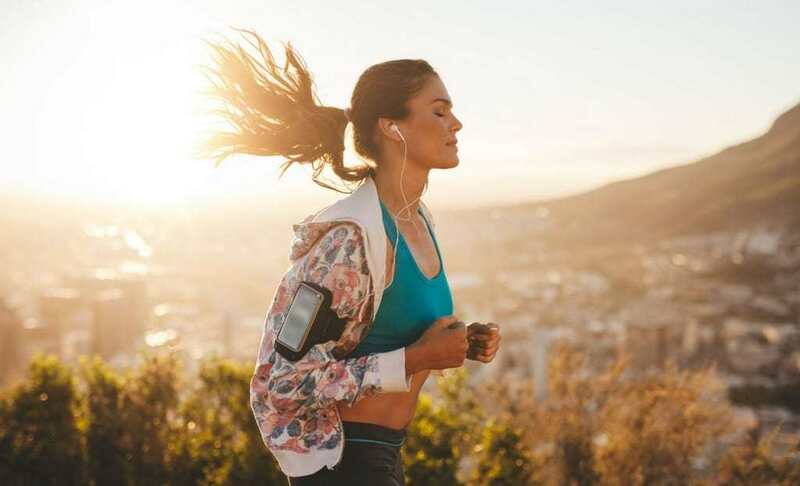 From the ability to schedule your workouts, track your record, connect with other members, and customize your workout plan, there is not much Jefit can’t do to help you get on track to hit your fitness goals. 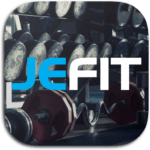 Download Jefit now! I work 5 pm to 5 am and I am trying to workout after work, should i eat a meal after my workout or wait till i get back up after i sleep?